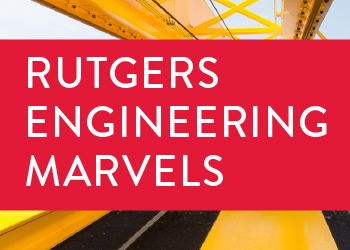 Ten engineering majors, a variety of minors and second majors, and combined BS/Master’s programs provide the grounding for the School of Engineering’s multidiscipline undergraduate program, offering a wealth of curricular options and providing the tools that students need to succeed in an increasingly competitive workforce. The deans and staff in the School of Engineering’s Office of Academic Services, commonly known as B100, are committed to providing academic services and support to currently enrolled undergraduate students, as well as to prospective students. Our doors are open from 8:30 am to 4:30 pm Monday through Friday in the Engineering Building Room B100 on Busch Campus.